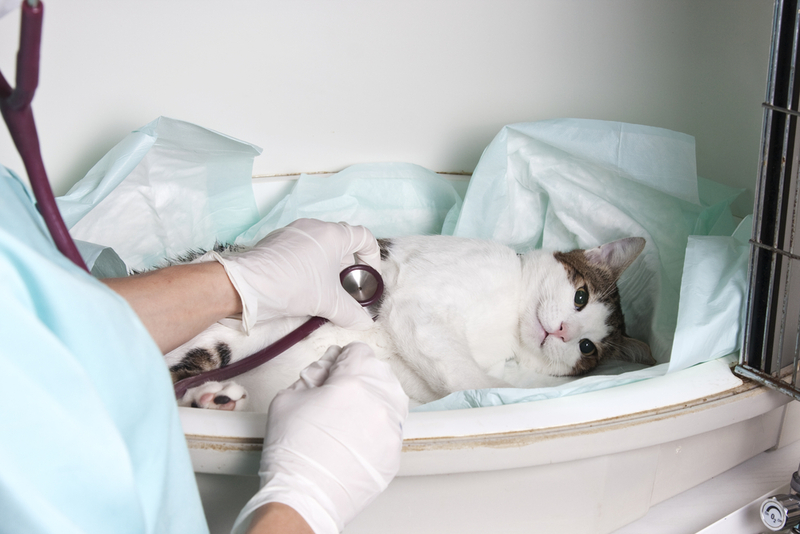 The Prairie Paws Special Needs Medical Fund is dedicated to the shelter animals needing medical care. We take in homeless animals who require emergency care, dental work, surgery for old injuries, eye treatment/surgery and the list goes on. This need spans the ages from young to old. The adoption fee does not even begin to cover these medical costs. We rely on your generous heartfelt support to help them. You can help with the medical care of these animals with a contribution that is earmarked and held for that purpose only. For example Mindy and her friend Mork were brought the shelter as strays. 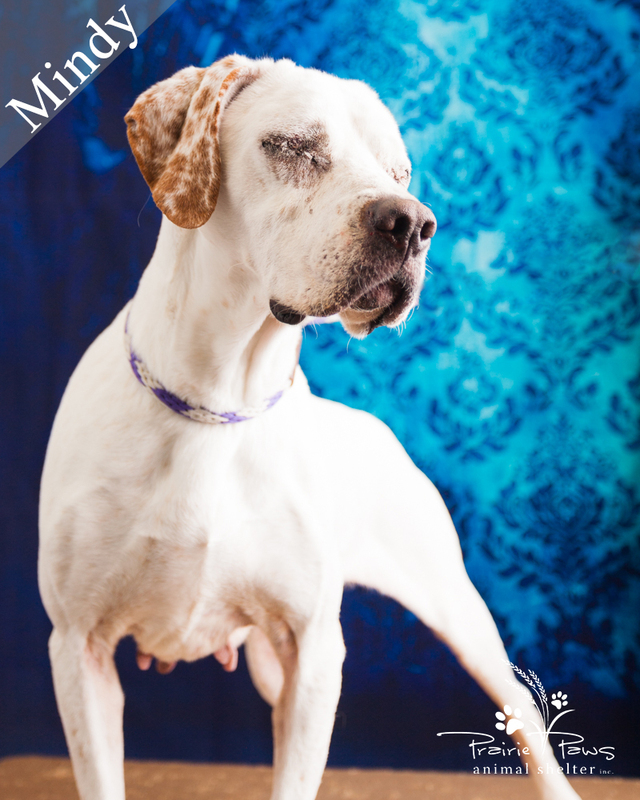 Mindy’s eyes had atrophied from a combo of infection, dry eye and cherry eye. She was blind, in pain and the infection was spreading. It was recommended by a veterinarian that both of her eyes be removed. 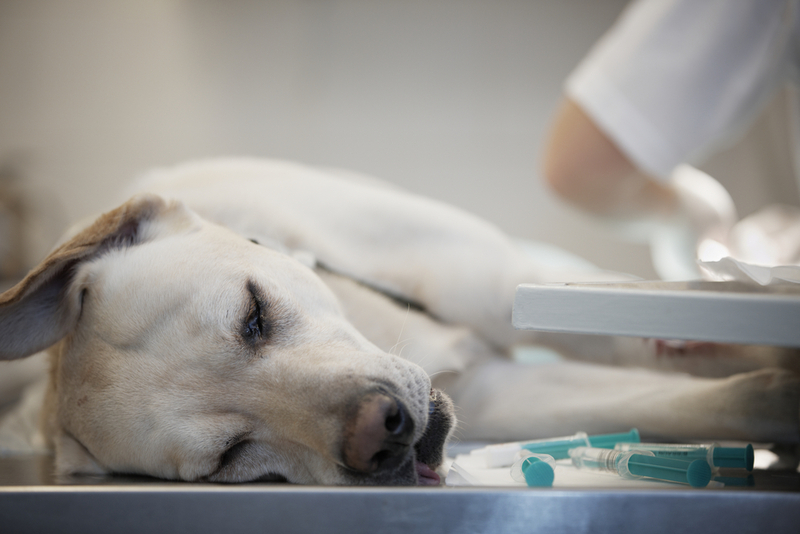 Whether it is a senior needing medication, heartworm treatments, or an injured animal needing emergency surgery, this fund allows us to partner with area vets to give them the life saving care they need! Please help us to build this fund, to ensure that each animal has the very best chance for survival. This fund is critical to give these animals a second chance for a better life with adoption. No pet should endlessly suffer.